If you’re a university student, join us on Thursday nights from 7 – 9pm this fall semester at our University Ministry City Night Fellowship. Because Citylife is one church made up of students from multiple campuses, we gather monthly to develop meaningful relationships with students across campuses in our city. One Thursday a month, we gather for dinner, worship, discussion, and Biblical teaching. This is a space where Christians and skeptics are welcome to explore Christianity together as a learning community. 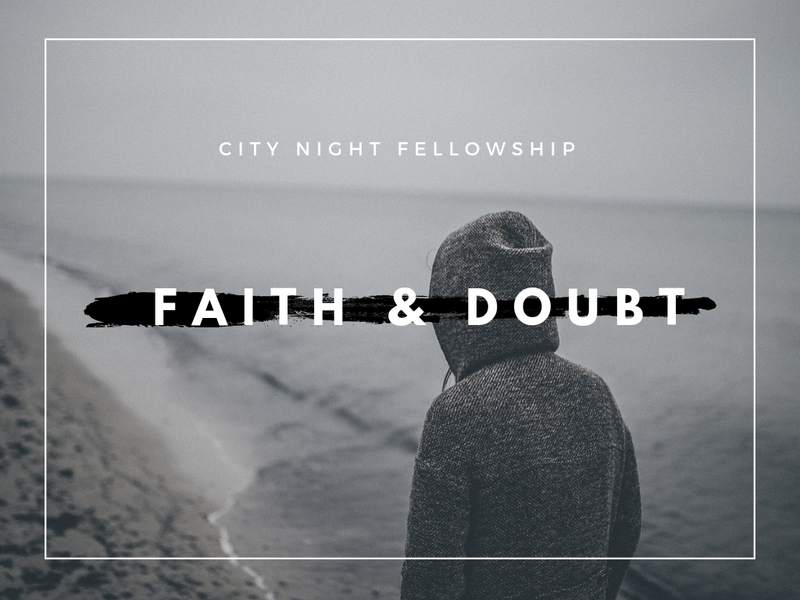 This semester, every month we will consider common doubts and questions surrounding Christianity and engage in raw and honest conversations about faith and life. Everyone who explores Christianity brings heart-felt questions and intellectual doubts shaped by life experiences. We’re all looking for answers, but even more, we’re looking for a safe place to ask questions. Join us this semester as we do this together. We want to hear from you and your experience. We want to learn and see things from your perspective. And ultimately, our goal as a community is to encourage and help each other grow in our own spiritual journeys. This week – we are hosting an open Q&A forum with panelists from our church to discuss various questions surrounding Christianity (about life, culture, relationships, doctrine, politics, work, etc.) All questions are welcome! Submit questions on the form below as we explore them together this Thursday.